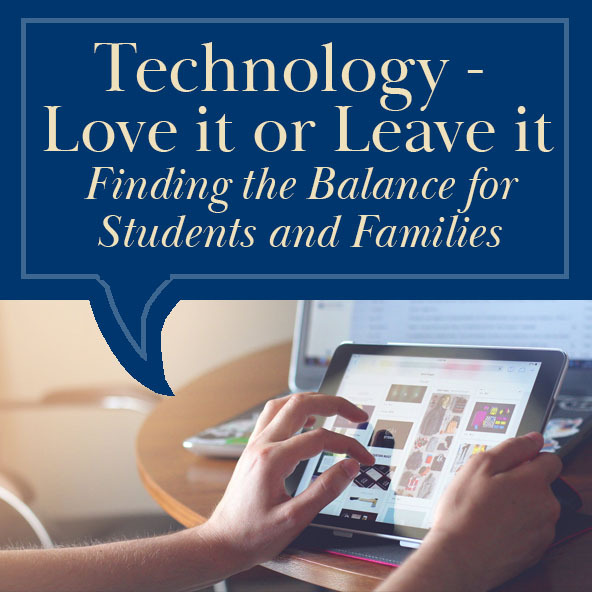 At Carolina Day School, we believe it is critically important to include our parents in forums where we can share experiences and professional knowledge. As a CDS parent, there are opportunities throughout the year for workshops, seminars, and gatherings led by our faculty, counseling office, and local, regional, and national presenters on various child development topics. We are pleased to invite our parent community to participate in upcoming forums on the topic of Social Emotional Learning (SEL). SEL practices like the ones incorporated into teaching and learning at CDS give students the emotional foundation for optimal engagement with academics. 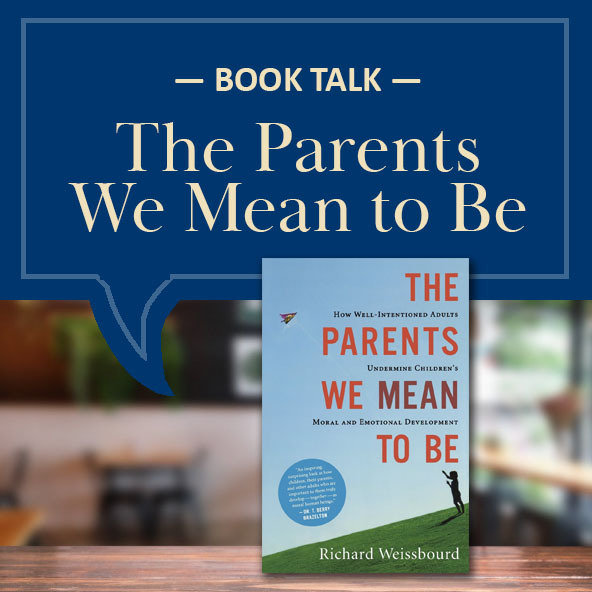 The focus is on the qualities of self-awareness, self-management, relationship skills, and responsible decision-making—all of which are necessary for a student to excel in learning and in life. 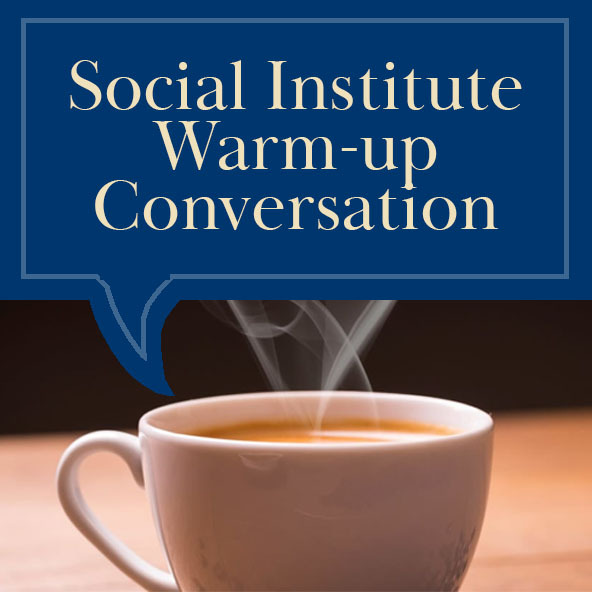 *This session will serve as background for The Social Institute feature event on March 4. 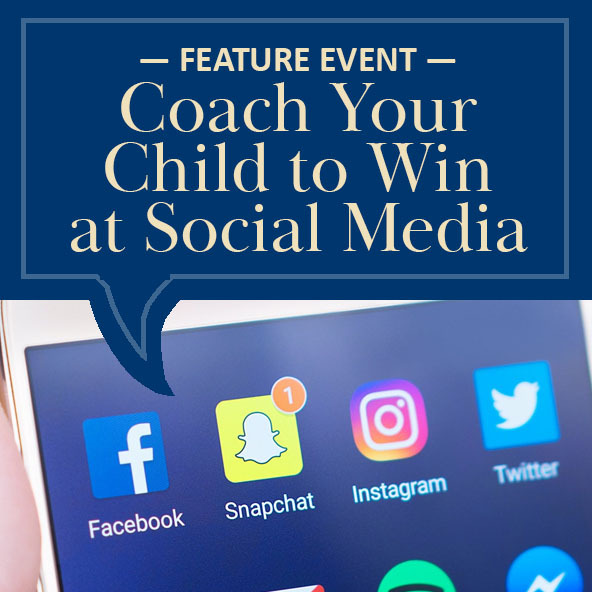 "Technology - Love it or Leave it - Finding the Balance for Students and Families"
"Coach Your Child to Win at Social Media"
"The Parents We Mean to Be"
This event is also open to the community. Learn more about this event here. Monday, October 22, 2018, from 6–8 p.m.
CDS parents from all divisions and members of the community are invited to attend. 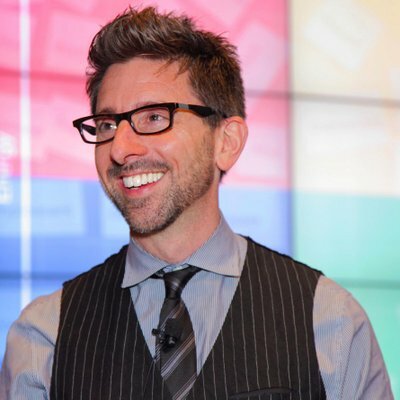 On October 22, 2018, Dr. Marc Brackett, Director of the Center for Emotional Intelligence at Yale University, will lead an evening presentation on the campus of Carolina Day School for parents on Emotional Intelligence: The Key to Raising Happy, Healthy, and Successful Children. Event details and RSVP. 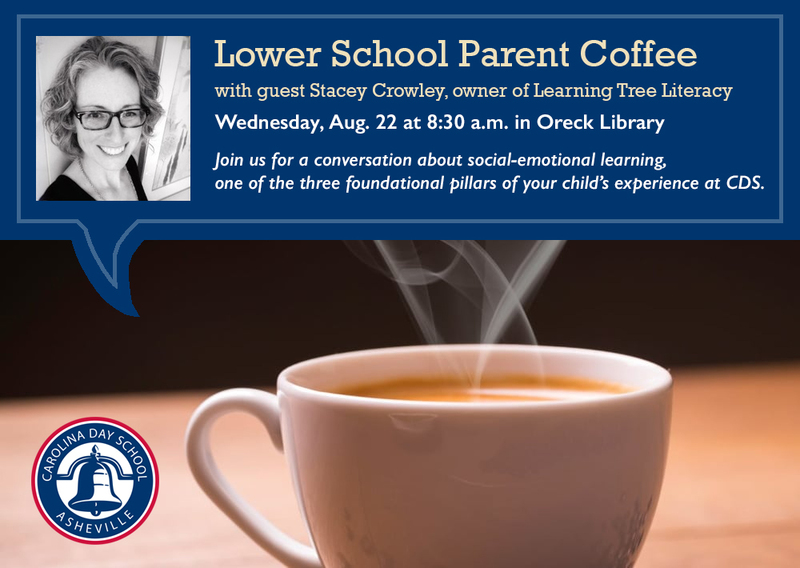 Wednesday, August 22, 2018, from 8:30–9:30 a.m.
CDS parents of Lower School students, please join us for a conversation about social-emotional learning. Stacey is the owner of Learning Tree Literacy.